Nintendo of Japan just dropped a new sneak peek at its most garish addition to Mario Tennis Aces. In the trailer below, you can take a look at Birdo’s trick shot, super shot, and more. Seems like The Mushroom Kingdom’s resident diva hasn’t lost her(?) touch. 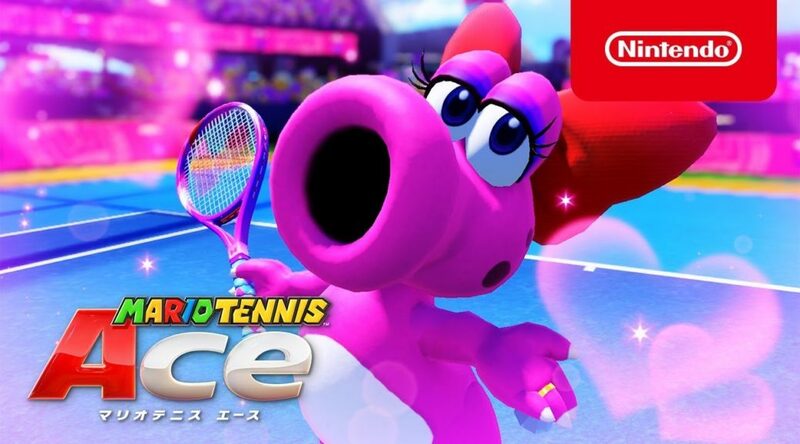 You can work the court with Birdo and other new characters, when they hit Mario Tennis Aces in Fall 2018.